It has been a while that Nvidia-Intel licensing has ended and you must wonder why Intel did not find another source for the license after the two giants drifted apart. It seems that this was not a Nvidia-Intel Licensing agreement after all. Things are different at the core. You may recall the partnership with AMD but that was not for licensing purposes and turned out to be Vega GPU stitched with EMIB to a CPU. 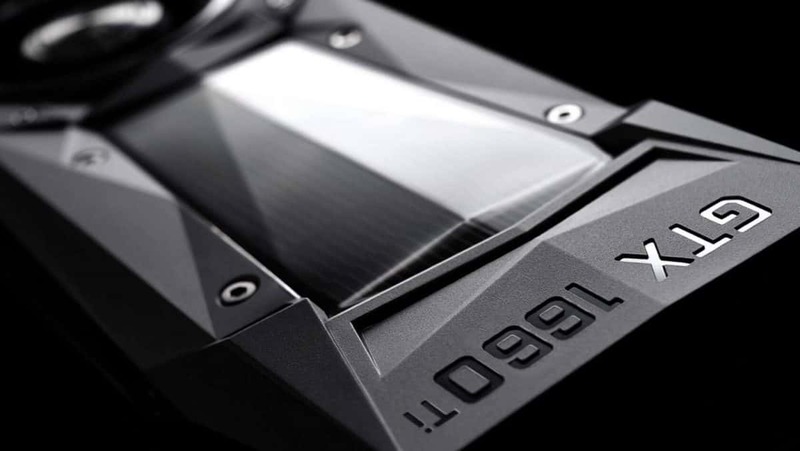 The so-called Nvidia-Intel licensing agreement ended last year in March. You can call it Nvidia-Intel licensing or agreement but the matter of fact is that the deal was that Intel would pay a total of $1.5 billion in installments of $300 or $200 million each year. $300 million installments were made on January 18, 2011, then January 13, 2012, later on, January 15, 2013. As for the $200 million installments, they were made on January 15, 2014, 2015 and 2016. 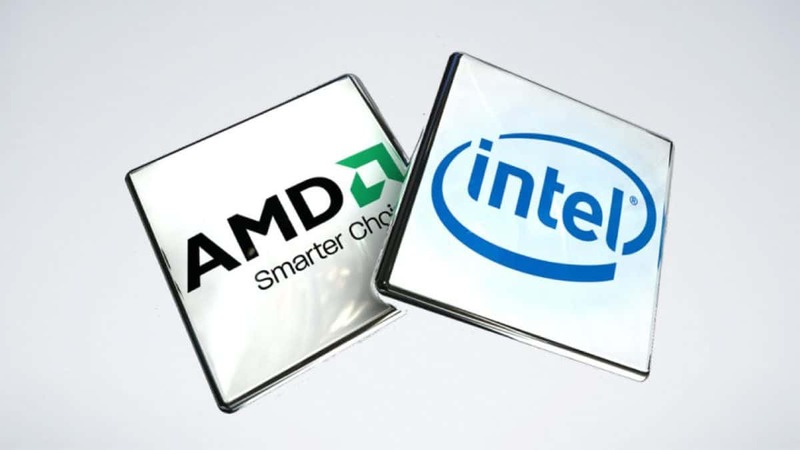 Now that the deal is over Intel has not announced any similar kind of deal. This is not the same deal that was made with AMD. Nvidia and Intel thought it best to label the transaction the Nvidia-Intel licensing agreement. But we all know that the truth comes out sooner or later and no matter how hard these big companies try to cover their steps, they cant get away with it. The general public finds out one way or another. You could think of this as the price that Intel had to pay in order to keep Nvidia out of the chipset business. Jensen hired a couple of people in order to develop the Nvidia Denver CPU. This would be an X86 chip but Intel did not want this to happen. Eventually, Nvidia Denver became an ARM chip and is still found in automotive designs. Intel has a huge market share when it comes to CPUs and the company is still making their integrated GPUs even after the Nvidia-Intel licensing agreement expired. Intel did not have to reach out to Nvidia or AMD for licensing in the first place and the company has more than a couple of patents that could lead to trouble for GPU makers. It is safe to say that both companies were helping each other out and because it was mutual none of the companies sued each other. But now that the Nvidia-Intel licensing agreement is over, there is little chance that such will ever happen again. Let us know what you think about this so-called Nvidia-Intel licensing agreement and whether or not you think this was just a mean of paying Nvidia.